The entire Yamaha scooter lineup will see a price hike as they come in equipped with Unified Braking System and maintenance free batteries. 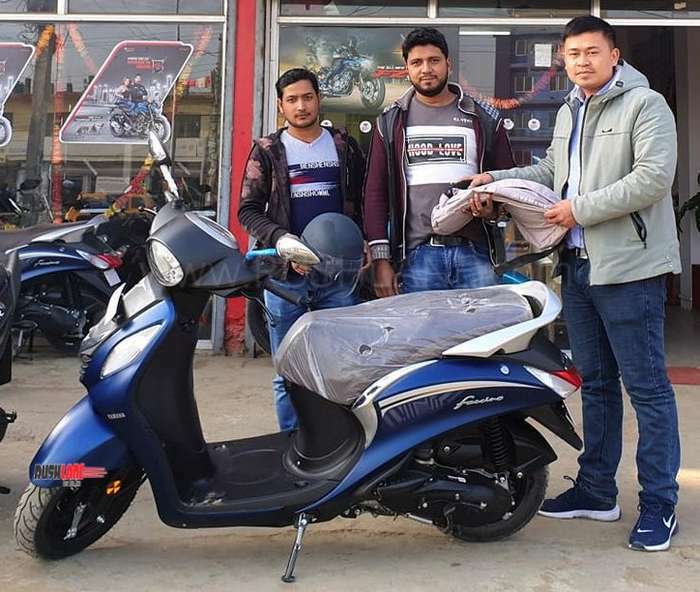 Set to meet the 1st April 2019 deadline, the entire range of scooters in the India Yamaha Motors lineup will receive Unified Braking System (UBS). UBS is the company lingo for Combined Braking System (CBS), which is a mandatory safety feature. This new safety regulation as indicated by the Government of India states that all two wheelers with engines below 125cc should have CBS while those above should sport ABS as standard. Apart from updating their scooter line-up, Yamaha has also updated their motorcycle lineup. Last month, Yamaha India announced the launch of R15 V3 with dual ABS, FZ FI V3 with single ABS, FZS FI V3 with single ABS, FZ25 with dual ABS, Fazer 25 with dual ABS. The Yamaha scooter lineup which includes the Fascino, Cygnus Ray ZR, Cygnus Ray ZR Street Rally and the Cygnus Alpha will all receive this feature along with maintenance free batteries. This has caused a hike in prices with the UBS drum variant being price higher by Rs. 400 while the UBS disc variants are priced higher by Rs.600. Yamaha scooter range Fascino, Ray and Alpha. All of them are now equipped with CBS. Speaking about sales, it is the Fascino which delivers the most sales, followed by Ray, and then Alpha. Together, these three scooters register about 25,000 unit sales every month to the company’s total sales. The introduction of CBS and ABS will go a long way in bringing down number of accidents. CBS is a safety feature that ensures effective braking and when the rider applies brakes, the front and rear brakes are applied simultaneously, reducing braking distance. ABS on the other hand, prevents wheel lock during sudden braking. This is possible via wheel speed sensors that when braking is applied suddenly it pulses the wheel to prevent locking. The company now gets ready to launch an all new motorcycle in India, in the form of MT15. 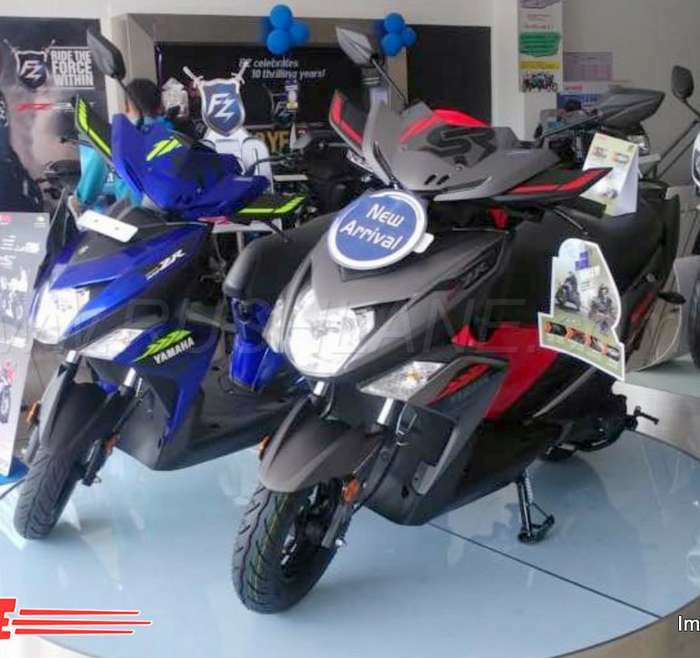 Already launched in Thailand, the India-spec MT15 will be different as compared to what is on sale in Thailand as of today. Based on the R15 V3, the MT15 for India will not get USD forks. It will also get a different fuel tank. Power output will be same as R15 V3. More details will be revealed at launch event on 15th March.